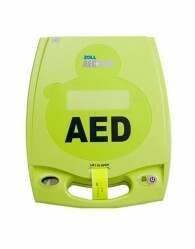 Our mission at AED.us is to accelerate the placement of AEDs in public and professional spaces. 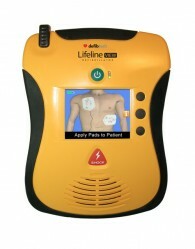 As the only effective tool against Sudden Cardiac Arrest, an AED is absolutely essential in any SCA rescue. 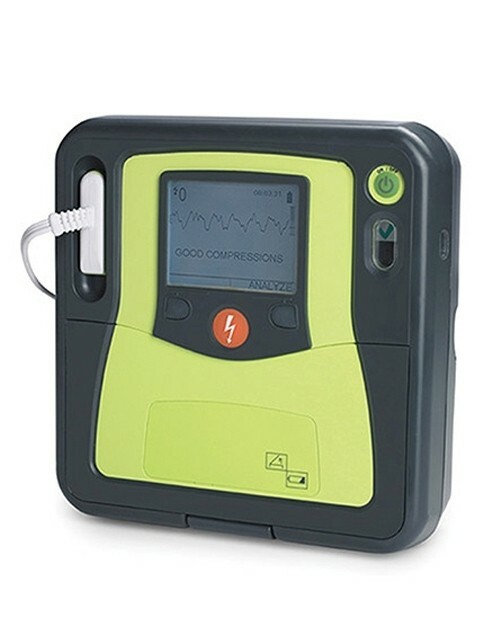 AED.us’ Encore Series of refurbished AEDs are meticulously checked with our 12-point inspection process, accessorized with factory battery and pads, and come with the longest warranty in the industry, at 4 years! We only sell current model AEDs that will be able to serve your organization past the 2020 deadline when manufacturers will no longer support non-PMA AEDs. For clarification, please call or email us for a list of approved AEDs. 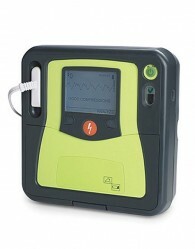 No matter your environment or budget, AED.us’ Encore Series of AEDs can provide a quality solution you can rely on. 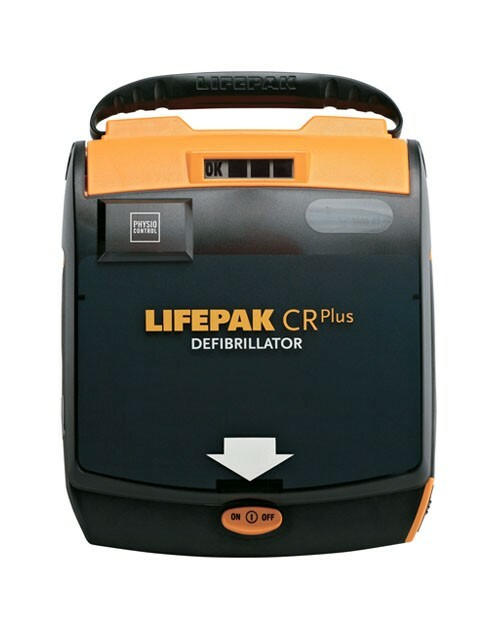 We are often asked, “Who buys a used AED?” The answer: a lot of people and organizations. 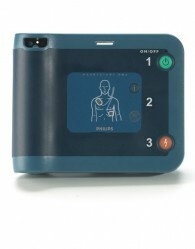 AED.us ONLY sells AEDs that have gone through the PMA (pre-market approval) process. 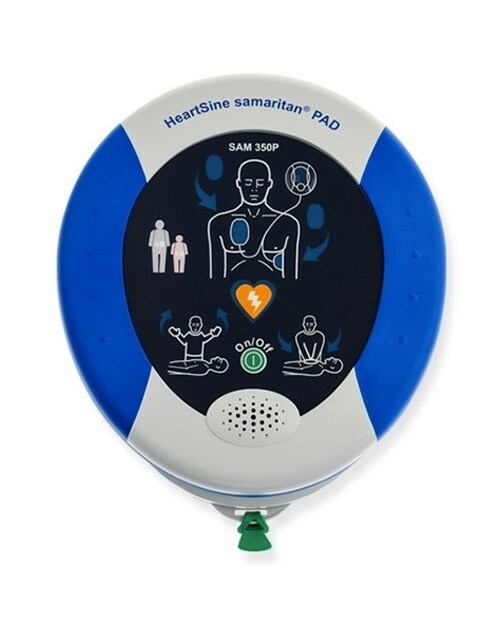 As we read the PMA ruling from the FDA, AEDs that have NOT gone through the PMA process will not be supported past 2020. The PMA process is a much more intensive approval regiment that the previous 510k process. 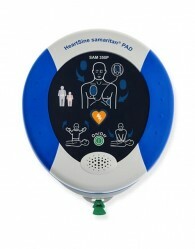 AED.us has the LONGEST warranty in the industry at 4 years! This is almost as long as a new warranty and allows you to buy with confidence. 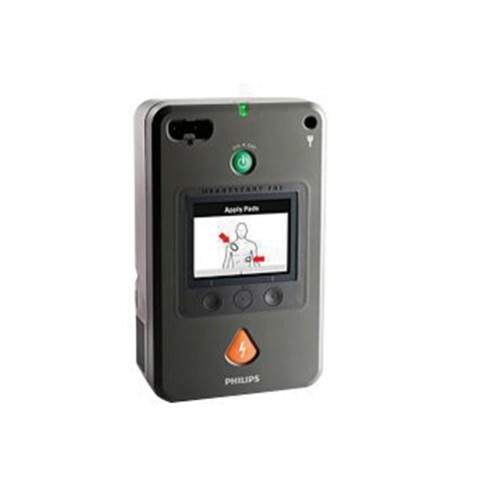 AED.us puts every Encore AED through a 12-point inspection process that is much more comprehensive than any test procedures in the used AED space. We’ve been around! 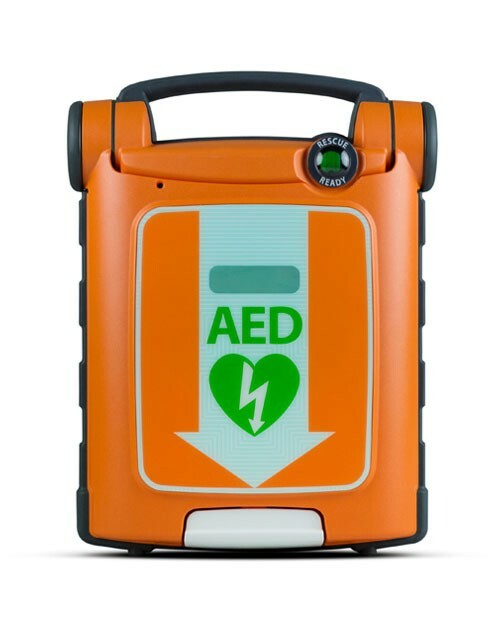 AED.us’ owners started the used AED industry back in 1999, even before the internet became an ecommerce marketplace for AEDs. 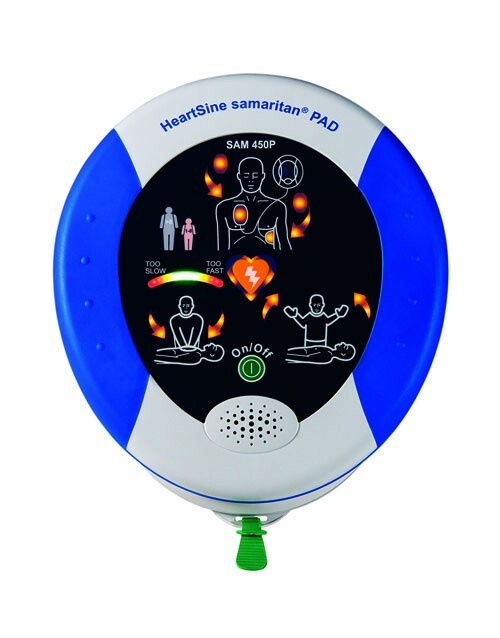 People that recognize the necessity of AEDs, but don’t have the budget. 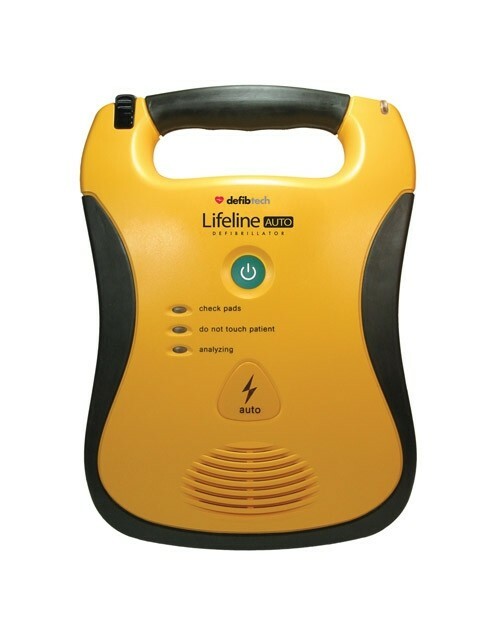 There are a lot of schools, offices and homes that would love to have an AED, but can only purchase with a 50% savings off new. Fleets of AEDs that need a replacement, addition or loaner. 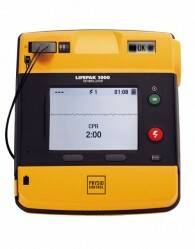 Think of a factory that may have 50 AEDs placed throughout the facility (we have several). 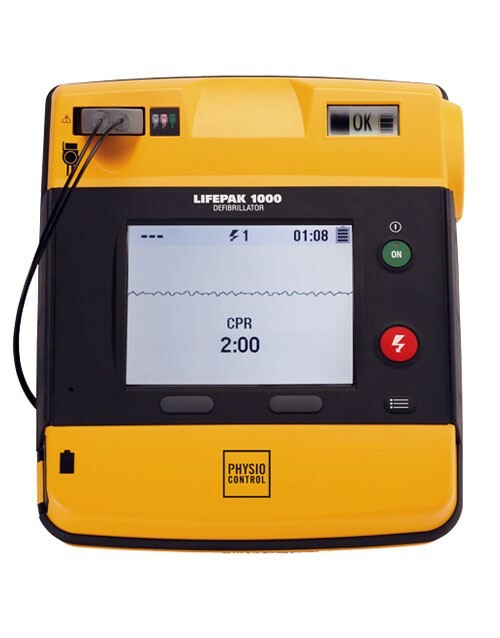 One AED gets broken, a new building is opened, or an AED is sent off for service and the facility needs a loaner until it returns. 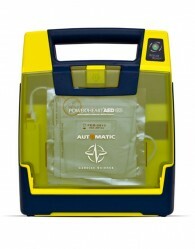 Buying a new AED may not be necessary. 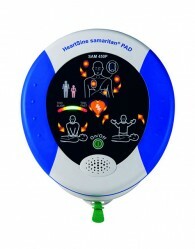 State mandates require an AED purchase where there was previously not a perceived need. 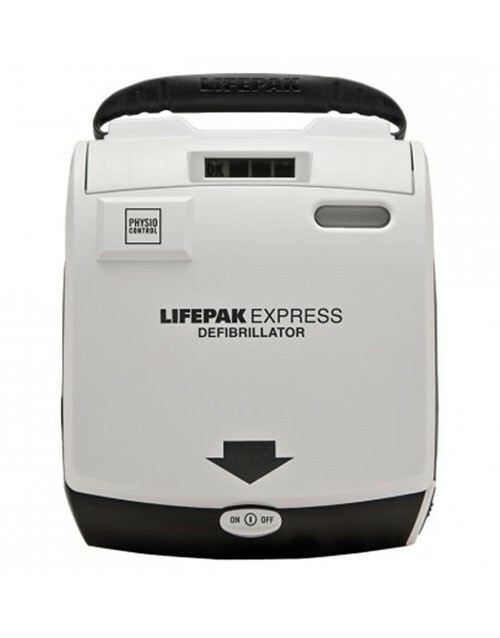 If a State declares all dentists need an AED this year, several providers will look for a good AED that satisfies the requirement at a great price. A good example of this is the State of Oregon mandating retail establishments (restaurants, theaters, stores, etc.) 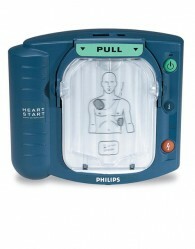 of a certain size needing to have an AED. 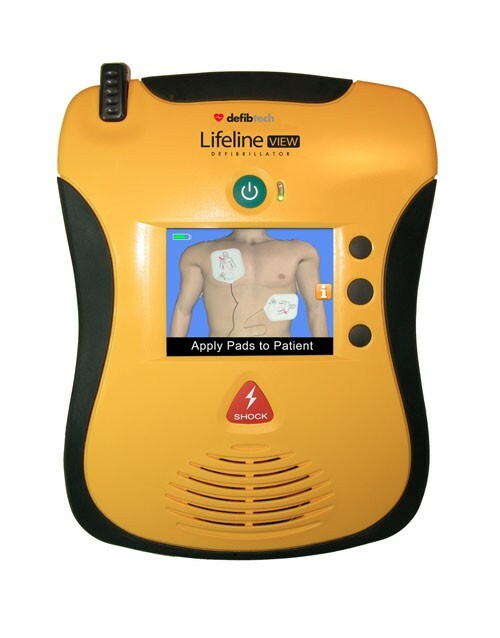 AED.us’ Encore AEDs from Cardiac Science, Zoll, Physio-Control, Philips, Defibtech and Heartsine are worthy of a second life. In fact, all AED.us employees carry Encore AEDs in their vehicles. 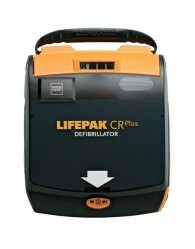 We provide Encore AEDs to our parents’ churches, kids’ schools and our own office; places where only the best will do. 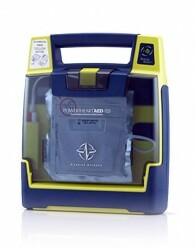 Our customer service team carries the Encore Used Cardiac Science G3 and G5 AEDs. 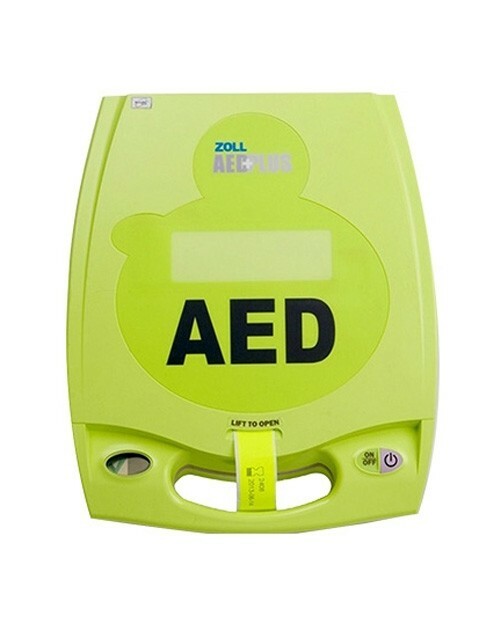 Our founders placed Encore Used Zoll AED Plus in their church, one of our executive’s wife carries a used, Encore Used Heartsine Samaritan 360 PAD in her vehicle, our sales team carries the Encore Used Lifepak 1000 AEDs. 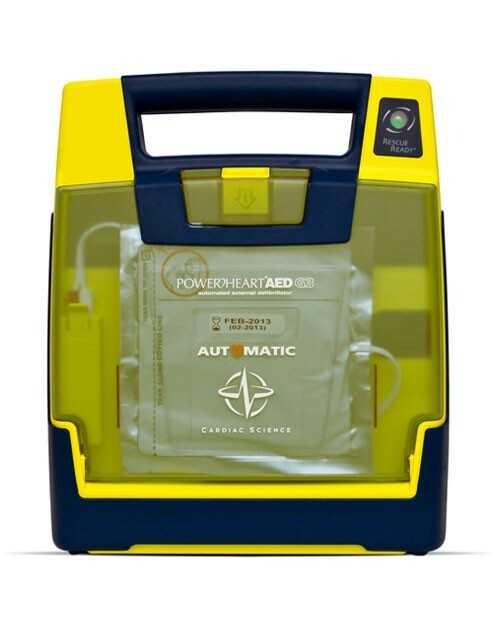 Bottom line is that for AED customers that are on a budget, but still want to be in a position to save a life, AED.us is comfortable enough with our own Encore Series AEDs that we warranty them for four years AND trust them to perform if the people dearest to us require them.